Last Monday I attended a public Accessibility Expo. It wasn’t a large, crowded event. But maybe it should have been. Whether you buy / sell a house in Ontario, get / renew Health Card or Driver’s License, fill customer complaints, search for locations of government services – it all involves software products now. That is, this is the software that impacts financial, legal, an physical well-being of all the residents of the Province of Ontario, and many visitors. The Service Ontario software products are developed and maintained by departments of Ontario Ministry of Government and Consumer Services (MGCS). 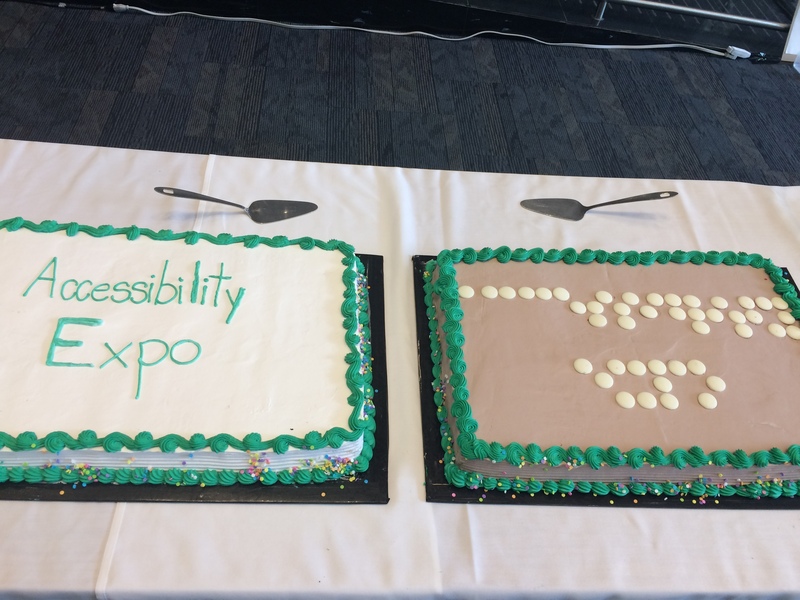 At the expo, the departments and teams held demos of their software products and services; shared about their challenges and successes in making them compliant with the Accessibility for Ontarians With Disabilities Act. For US readers: AODA regulation has a part about digital accessibility that is an equivalent to Section 508 Accessibility Standard. I, personally, shared a pride, recognizing some of the products I tested for AODA compliance during my past contract. But the overall public likely remained unaware of this event. From one perspective, it’s typical that no one notices a smooth ride. On the other hand, here, in the Greater Toronto Area, we have a number of great organizations, public, private, and volunteer driven, devoted to diversity and digital inclusion. 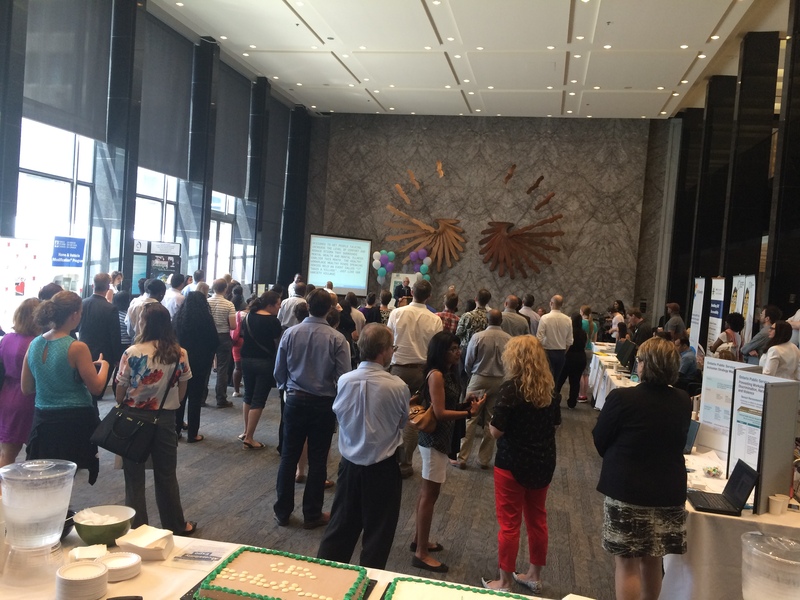 This could have been a great opportunity to gather up, to thank for the hard work, and to celebrate success. For one, next time I’ll do more spreading awareness of such events.